WikiLeaks on Thursday published a document it said showed the exact locations of over 100 Amazon data centres. Previously, for security reasons, only the general areas of these data centres were known. 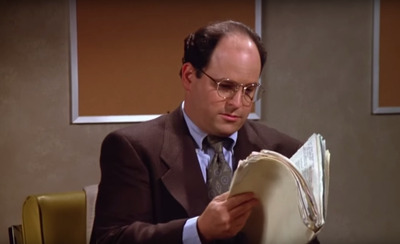 According to WikiLeaks, the document says Amazon employees at the Manassas data center wear Vandelay Industries badges and use the George Costanza-imagined company name in all correspondence with the building manager. WikiLeaks on Thursday published a document it said showed the exact locations of over 100 Amazon data centres. Previously, for security reasons, only the general areas of these data centres were known. WikiLeaks said that to keep these locations secretive, Amazon uses various pseudonyms for facilities. WikiLeaks said the document showed that all Amazon employees at the IAD77 data center wear Vandelay Industries badges and use the Costanza-imagined company name in all correspondence with the building manager. There are 38 data centres in Virginia alone and several in the Bay Area and near Seattle, according to the document, which WikiLeaks said was a “highly confidential” internal report from late 2015. Amazon has centres across Europe, Asia, South America, and Australia as well. WikiLeaks also published a map that it said pinpointed the locations of Amazon’s identified data centres. The WikiLeaks report said that Amazon, the largest cloud provider for the US intelligence community, is bidding on a $US10 billion contract to build a private cloud for the Department of Defence. The bids are due Friday.